At LinguoEvents, we can provide solutions for all your language and events needs. 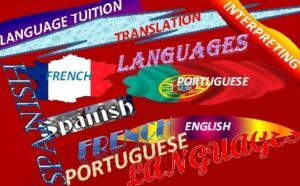 We can meet all your foreign language translation needs no matter how technical your document is. According to your budget and requirements, we provide executive interpreting services. We can make your event unique and unforgettable.